Getting the Nigeria Navy form is the first step into joining the Nigeria Navy. 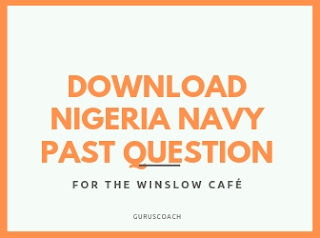 The second and a crucial step is passing the Nigeria Navy examination. 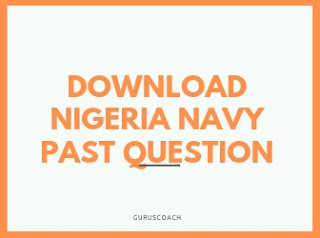 We have gathered for a well researched Nigeria Navy past questions and answers which will help you in preparing for your examination. Together with information you need in preparing for your examination. How You Can Get It. The past question is packaged in a PDFformat for just 1,200 naira only. 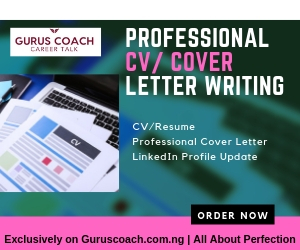 The PDF will be sent to you after making your payment.